 Home 2019 Pittsburgh Pirates Game-Used Lineup Card (April) - PRESALE: Choose your Game Date! 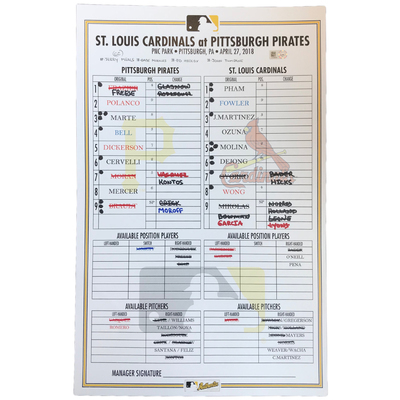 Purchase a Game-Used Lineup Card from the Pittsburgh Pirates 2019 Season. For future games, this is a PRESALE: Use the new dropdown menu to choose your game date. Item will be shipped 2-4 weeks after the game has been played. Please Note: This is a presale, it is possible your order can be canceled after the game has been played due to the availability of each item.